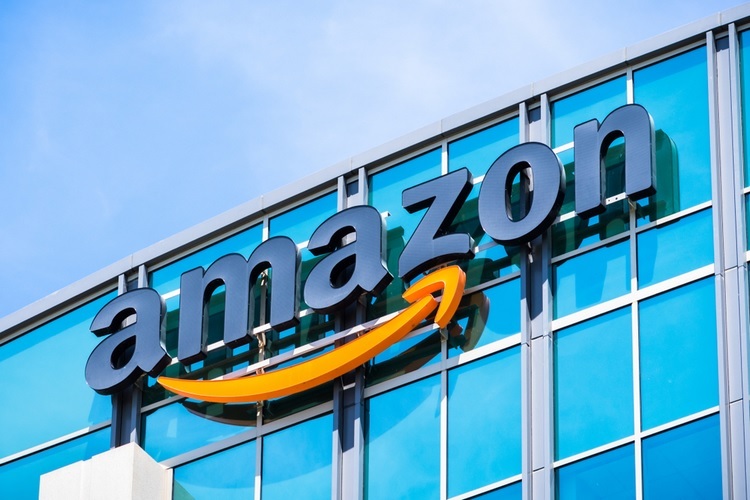 Last week, Amazon announced that it inadvertently revealed user data due to a ‘technical error’. Now, the e-commerce is reportedly offering gift cards to the users affected by incident, even though it is yet to explain how the leak took place. Tom Guide yesterday reported that it managed to talk to users who were offered Amazon gift cards of between $5 and $100 as an apology. In addition to that, some Redditors also confirmed that they were offered money in the form of gift cards by Amazon. According to Tom’s Guide, “doesn’t seem to be much rhyme or reason to who and who is not receiving gift cards.” The company seems to be offering gift cards to users at random. So, if you happen to spend sometime conversing to Amazon’s customer service, you may end up ending the chat with a gift card to spend. Amazon user Paul Gagnon, who spoke to Tom’s Guide, said, “after calling Amazon customer service to ask them how my information was disclosed to, and after asking to be bumped up to a supervisor, I was offered $100 as an apology. From what I can understand, the Amazon customer service reps are offering these cards only to avoid the escalation of the issue by the customers. This is a common practice, and even I’ve been offered gift cards as an apology for things like delayed order delivery, misplaced items, etc. This is, of course, not just a delayed order, and the fact that Amazon has refused to say more about how the data was leaked and who saw the leaked information, makes these coupons seem like hush money. But I’d like to know your thoughts on this. Have you ever been offered a gift card as apology for any order related issues with Amazon? Let us know by dropping a comment down below.